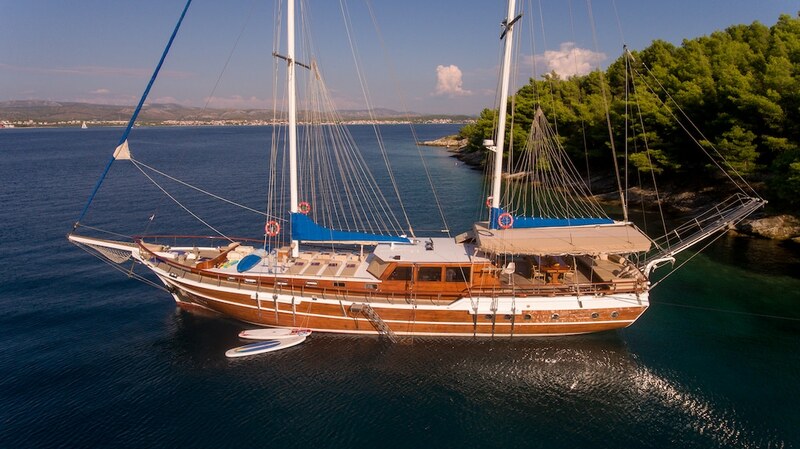 The Malena gulet is based in Croatia and reasonably priced for private gulet cruises in the Adriatic sea. She offers 5 comfortable cabins for up to 10 special guests. All cabins come equipped with air conditioning and own en suites. 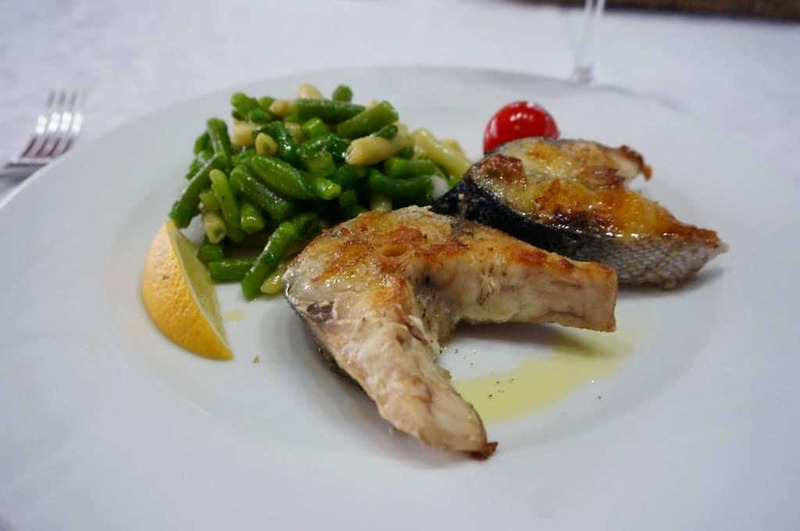 Cabin arrangement comprises of 4 luxury double and 1 twin cabin. The forward deck is spacious and furnished with sun mats and crescent shaped seating area ideal for sunset cocktails. The aft deck offers large sized cushions bordering the stern as well as large wooden varnished table for alfresco dining. 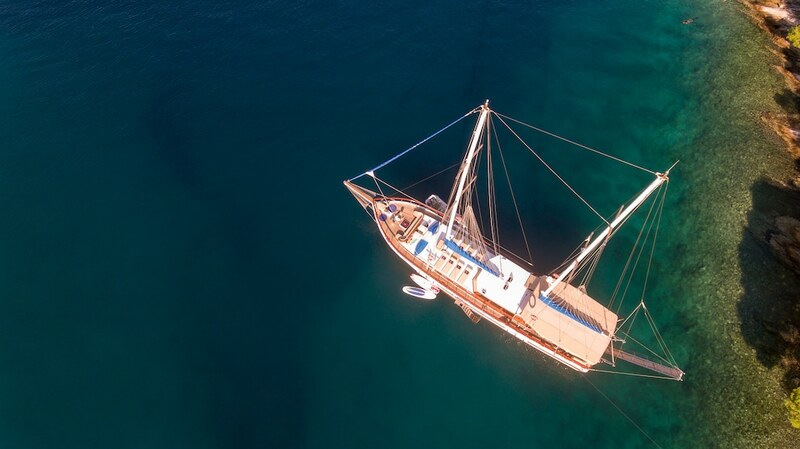 A popular and well established charter, this Turkish built gulet has been chartering for many seasons in the Adriatic. She is served by an experienced crew of 4.